Planning an overhead lift all starts with understanding the weight of the load you plan on lifting and moving. There are a variety of different methods you can use to determine the weight of the load, which we will cover in more depth in this article. There are many different ways you can easily identify the weight of a load without doing any type of calculations or using specially-engineered load cells or dynamometers. The load may be marked with the weight by the manufacturer, or may have been previously calculated and marked. Look for any visual indications of load weight prior to selecting the appropriate lifting and rigging equipment. If it’s a load that you regularly lift and move through your facility—like a steel coil or a bundle of pipes or lumber—then you will already know the weight of the load. 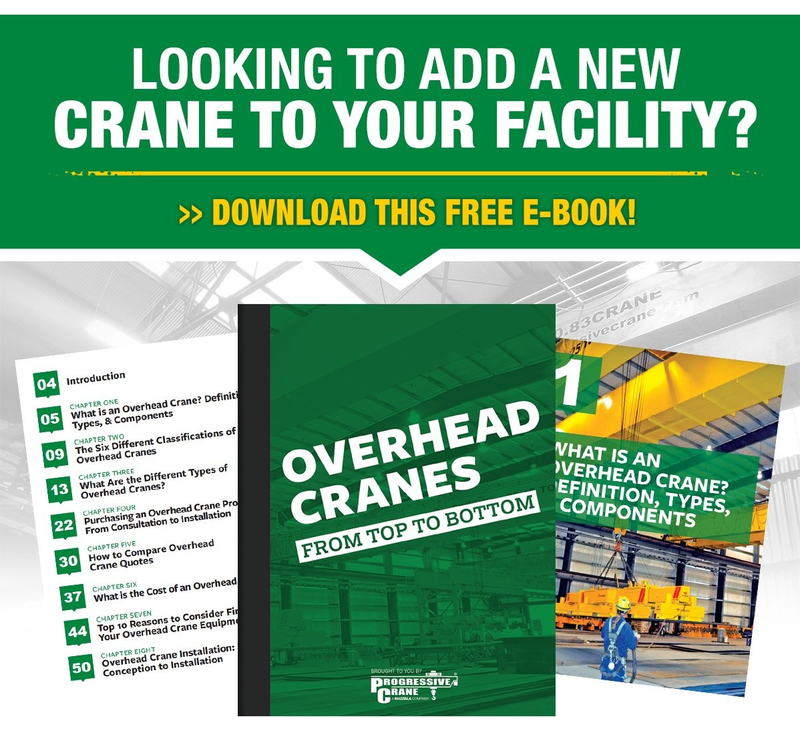 In many instances, your overhead crane was probably designed with a duty cycle and capacity specifically for that repetitive lifting application, so the weight of the load was accounted for when the crane was built. 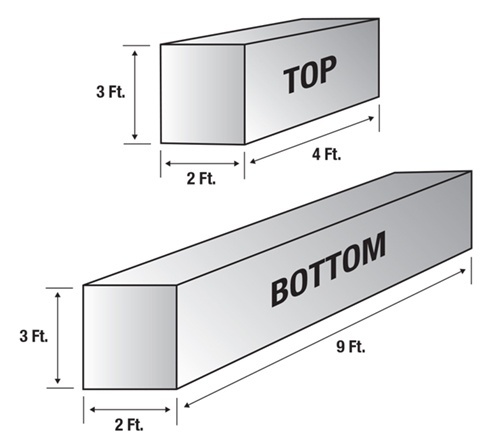 Product prints or engineered drawings of the load may indicate the final assembled weight. If the load was shipped or transported to your facility or job site, there should be some type of weight information included on the shipping paperwork you received. 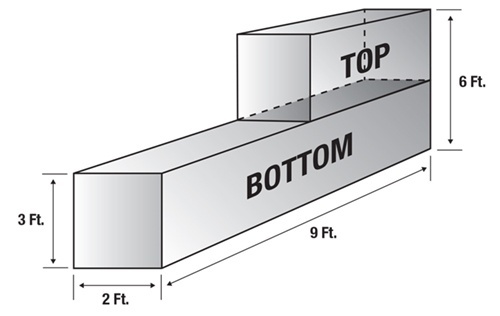 For smaller and lighter loads, you may be able to use an industrial floor scale commonly found in production areas or the shipping and receiving department of a facility. If no load weight information has been provided, then you will need to do some calculations to determine the weight of the load you are going to lift. In this section, we'll provide you with some basic calculations for calculating the weight of different sized loads of varying material types. 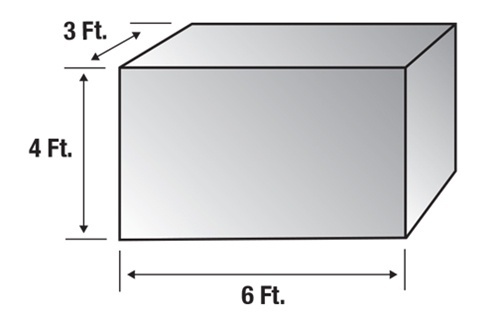 Complex Shapes: In some instances, imagine the whole object is enclosed in a rectangle and then calculate the volume of that rectangle. Or, break the object into two or more smaller rectangles and then calculate the weight of each part and add them together. Multiply the approximate pounds per cubic foot of the material times the calculated volume of the load to get the weight of the object or load. Additionally, other devices can be included in the rigging that will provide the operator with a read-out and determination of the load weight when it’s lifted slightly off of the ground. These devices, called load cells or dynamometers, are mounted in line with the crane hook, slings and hardware. The load is then attached to the load cell and the load cell calculates the weight of the load by measuring the force being applied to it using a strain gauge, or hydraulic or pneumatic pressure inside the device. These devices can display the measured weight of the load in a variety of ways. Some are mechanical with an analog display that utilizes a needle and dial—similar to how many bathroom or medical scales operate. Others can have digital displays right on the device itself, and some even work with handheld digital devices or computer software to send the readout to an operator who may be performing remote monitoring and diagnostics of the crane equipment. Another type of load cell device is a loadshackle, which is essentially a fully-rated lifting shackle with integrated electronics and microprocessors to determine the weight of a load once lifted into the air. These types of devices also send data to a handheld device or remote workstation. Many load cells and dynamometers come with overload sensors that alert the operator, safety managers, or other designated personnel if the crane has been overloaded. An overload occurs when a lift exceeds the crane’s rated capacity. 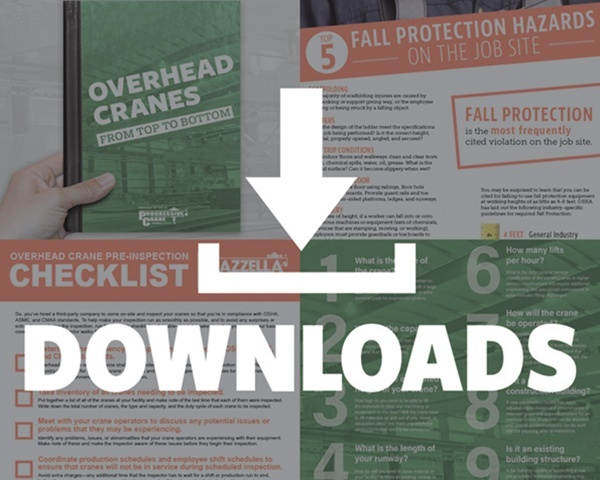 Overloads are prohibited according to OSHA and ASME B30 standards, and can stress and damage the crane equipment—putting nearby employees in danger if the crane were to fail. When using load cells or dynamometers, always refer to the manufacturer’s recommendations for scheduled maintenance and calibration to ensure your device is in compliance and continues to provide accurate measurements. Planning an overhead lift all starts with understanding the weight of the load you plan on lifting and moving. Everything else should fall into place if you follow lifting and rigging best practices and put a lift plan together prior to any load being raised into the air. Determine the style sling you’ll be using (chain, wire rope, or synthetic) and hitch type (vertical, basket, or choker). Calculate the sling angle. Choose the correct hardware and slings for the lift based on the rating and working load limit (WLL). 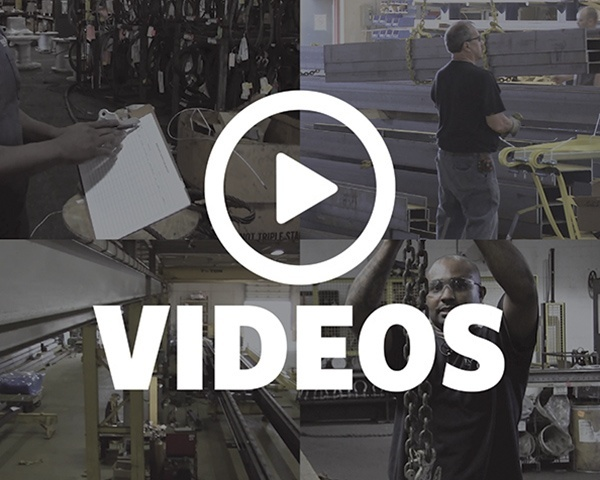 Inspect all rigging equipment prior to any overhead lift. Any item that looks damaged, deformed, or irregular in appearance should be removed from a service and a qualified person can determine if the gear can be put back into service or should be removed from service and disposed of. Proper rigging connection and technique should be checked by lifting the load a few inches off the ground to ensure that no swing develops and that the load is completely secure and the center of gravity has been accounted for. 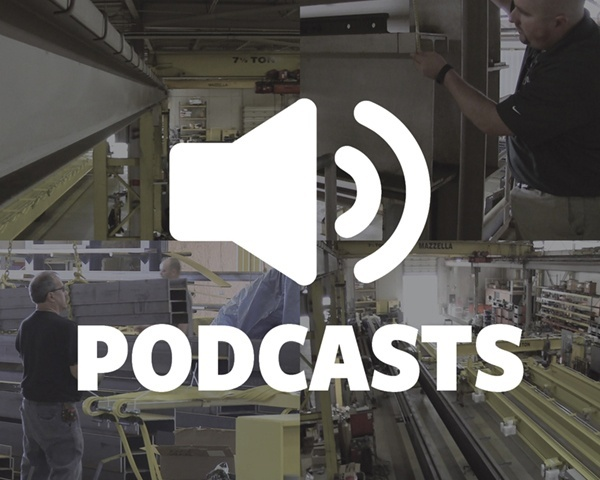 Never lift a load off the ground any higher than you need to, identify possible obstructions, and use a tagline when necessary to provide additional load control. If you need assistance in putting a lift plan together, need rigging training for your employees, or want to schedule a site assessment of your rigging equipment and practices, please contact us today to speak with a Lifting Specialist. 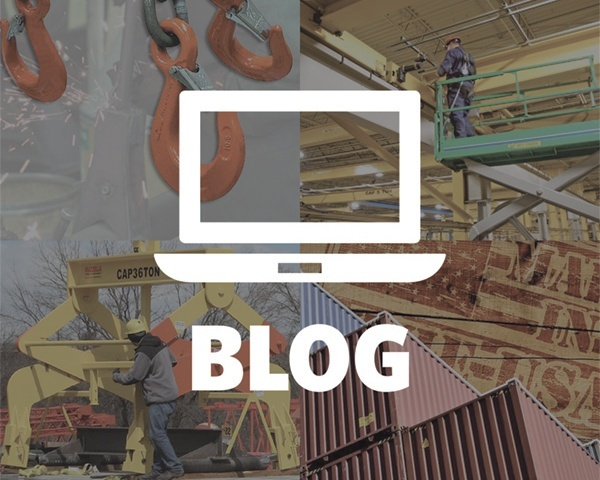 Previous Article Single-Part vs. 7-Part™ Wire Rope Slings: Which is Best?